The Warren Smith Ski Academy have been responsible for training many athletes over the years from Team GB skiers to freeski athletes competing on World Tour events. 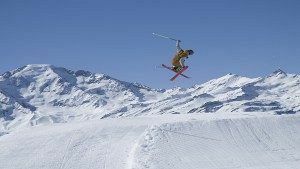 The Academy coaching team themselves have a competition background at FIS world cup level, FIS Europa Cup level and riding for International Freeski Team’s. 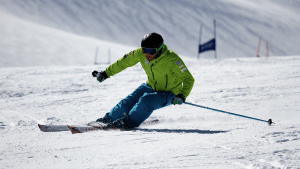 The Academy coaching team not only hold International ski instructor qualifications but also the international ski coaching qualifications that are more specific for working with athletes and performers. 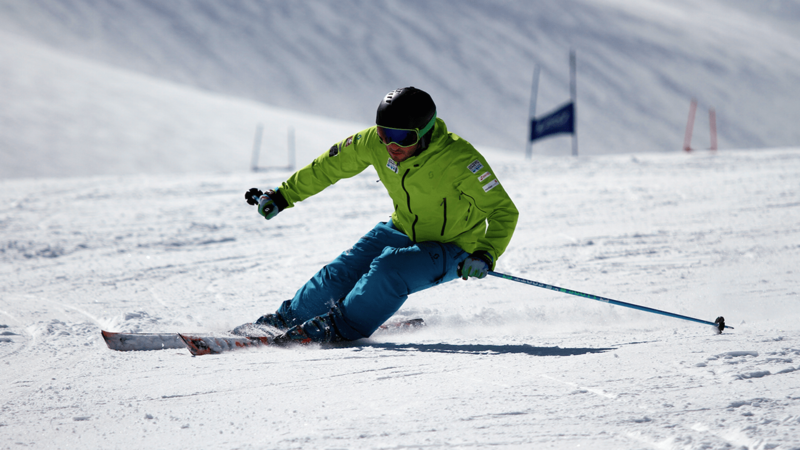 Whether you are part of a team or an individual looking for competition training please contact a member of staff through our contact page.